Ready to explore some great lessons from the land of the Bible right now? 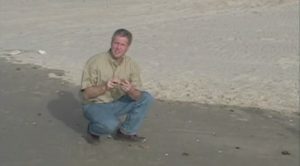 Check out these great lessons, recorded on location in Israel. 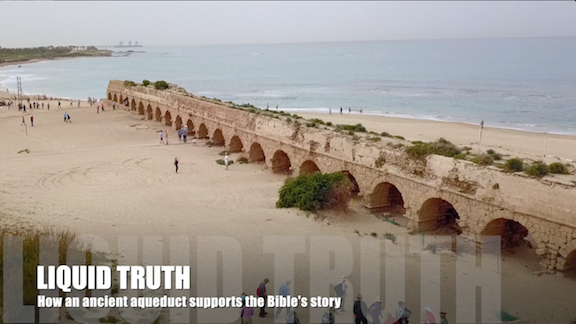 It’s one of our most popular videos ever … a walk along the top of Herod’s aqueduct at Caesarea. It’s hard to argue with the Bible’s rock-solid evidence like this! 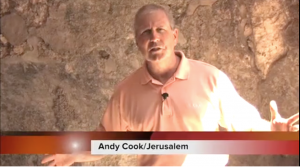 Click here to follow Pastor Andy Cook to the top of this amazing site! Herod the Great built palaces all over Israel. Included in the mix was an incredible spa resort at Jericho. But today? 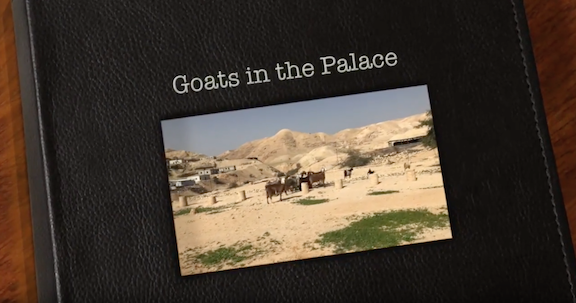 You’ll find only the ruins … and a few royal goats roaming what was once the domain of royalty. Click here to see an intriguing video! 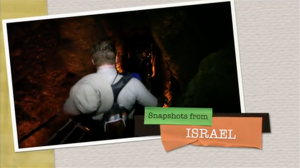 Ready to take a walk through Hezekiah’s Tunnel? 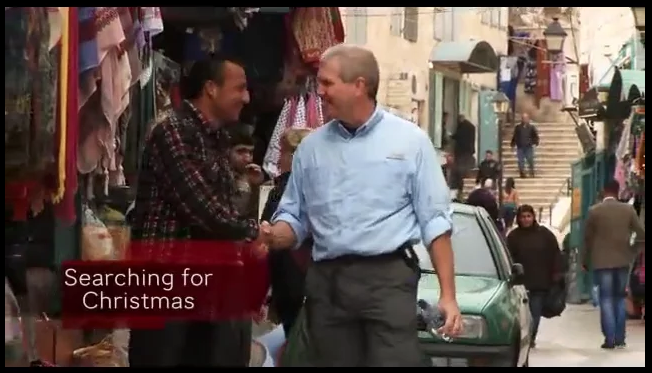 Here’s one of our one-minute snapshots we put together for the Christian Television Network. Click here for a great lesson on how faith and works go hand-in-hand! 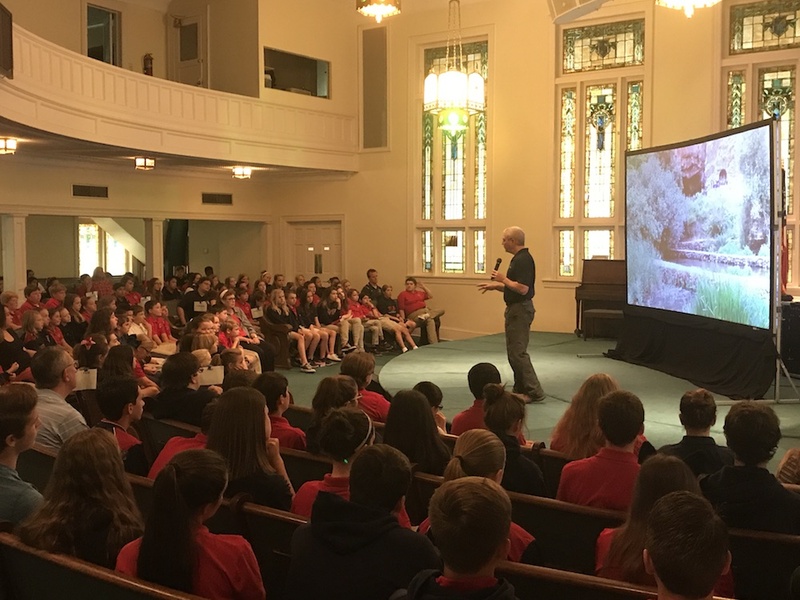 Here’s one of the 60-second clips Pastor Andy Cook has recorded for the Christian Television Network. He’s at “Tel Omrit,” where a temple to the Roman emperor once stood. Jesus and his disciples walked by this temple on their way to Caesarea Philippi and the most important question in Matthew’s gospel! Watch it now (1:00). 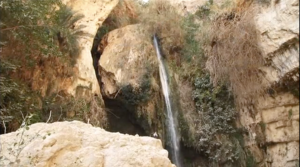 The Bible simply reads, “When David hid from Saul in En Gedi …” Want to see why David hid in this oasis? Here’s a 60-second spot we put together for CTN. Enjoy it here. Here’s a 60-second look at the road Mary, Joseph, Jesus and countless other people from the Bible took … just to get to worship. Watch it now (1:00). This is a longer (22:30) video that is worth the time, especially if you’re in the mood for Christmas. You’ll follow Pastor Andy Cook as he uncovers the Christmas story from the eyes of those who first experienced it. This made-for-TV special (22:30) will take you from Bethlehem to Petra, to Nazareth and beyond … before finally finding the story that changed the world. 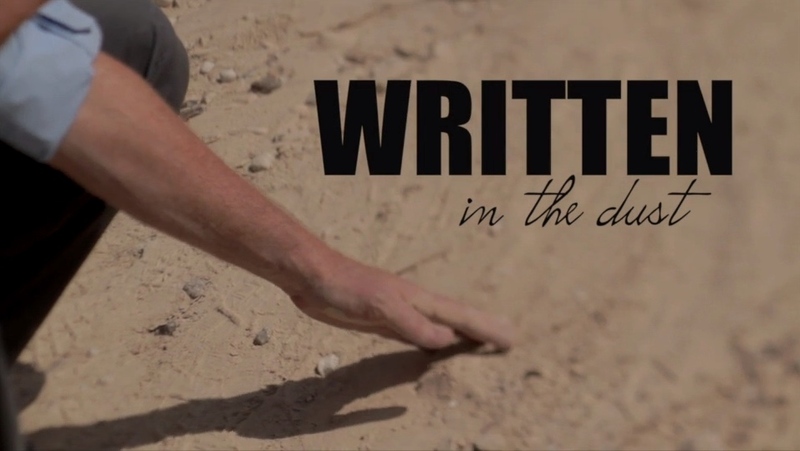 Ever wonder what Jesus wrote in the dirt when he was defending a woman caught in adultery? Most of us have. But of course, we are 2,000 years removed from the event and most of us don’t come from a Jewish culture radically committed to the Text. 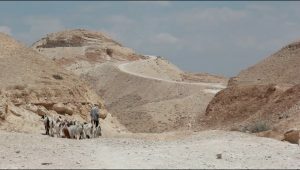 This video (6:30) will take you from Jerusalem to the desert … and leave you pondering another way of reading this story! 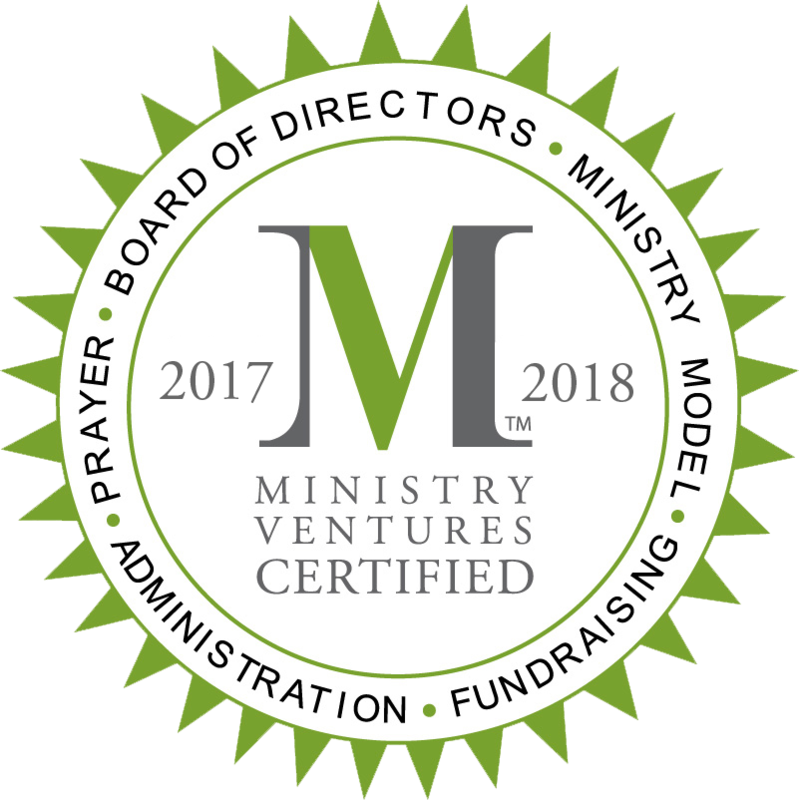 Ever felt “disqualified” from ministry? No one ever felt more disqualified than Simon Peter. After the resurrection, he and the other disciples didn’t stick around Jerusalem. They knew they’d all wasted the most incredible opportunity of their lives. And yet they all found the grace to follow again, right their on the familiar shores of home. Watch it now (4:47). 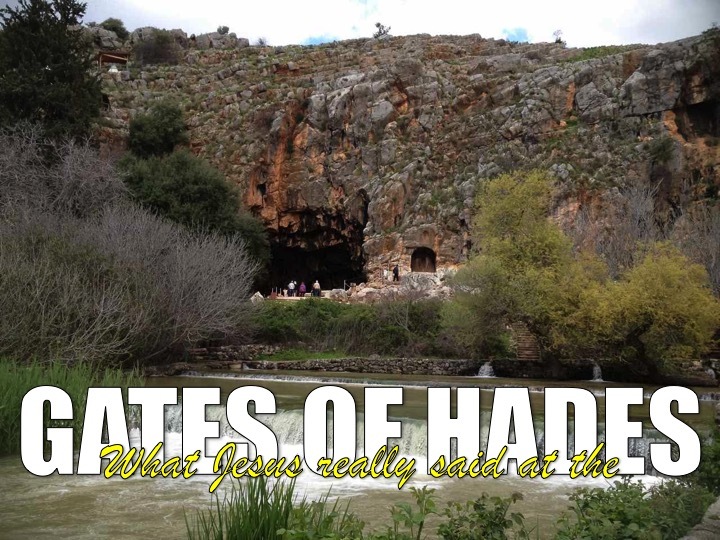 When Jesus pronounced that the “Gates of Hades” would not prevail against his church, he set off a race to interpret exactly what he meant. Was he making Peter the first pope? Was he looking for a confession of faith? Or was he asking us to do something so radical, that it would change the darkest corners of our world? 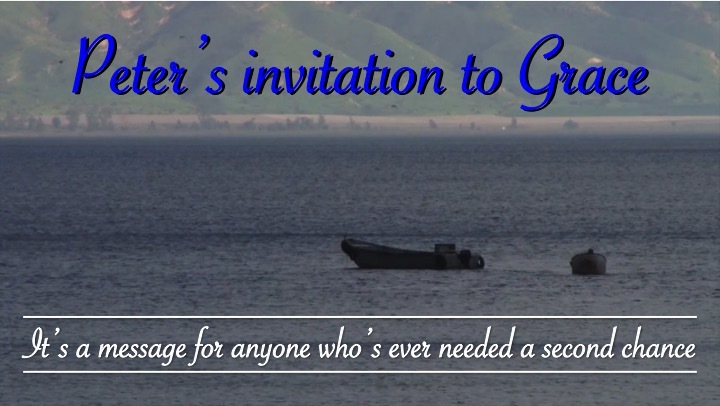 Check out this visit (6:16) to the “Gates of Hades,” and you’ll see why Pastor Andy Cook thinks we finally know what Jesus really said there. There’s a reason this is the most popular video (8:50) we’ve ever had on YouTube. The story of Hezekiah’s Tunnel is about as good as it gets when it comes to combining biblical history with archeological findings. Recorded in 2005, underneath the streets of Jerusalem. Early on (2005, no less!) this was one of our most popular videos. Within a few hours after posting it on YouTube, a web site in Sweden wanted permission to use it! 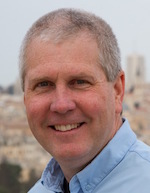 Here’s a layman’s explanation of why archaeological work in Israel makes a difference to readers of the Bible today. 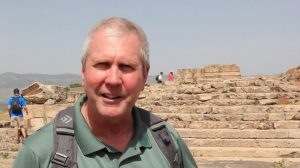 From Caesarea to Jerusalem and beyond, this short video is worth the time (7:32) it’ll take to watch it! Click here to see it on Vimeo!